Texalene combines the flexibility of the alkenyl succinic anhydride (ASA) with the added benefits of several derivatives of the ASA molecule, making it a logical ingredient in many fuel and lubricant additive packages. 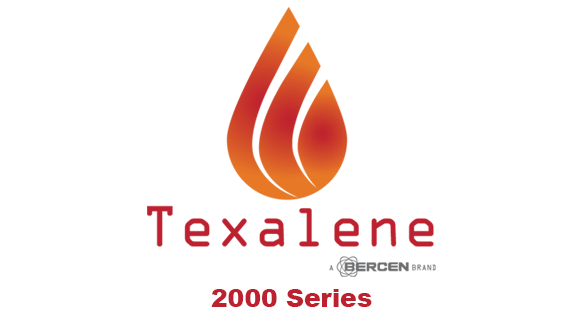 BERCEN has large-scale production of TEXALENE products. We work with our customers as partners to push their innovation projects forward and support the growth and development. With over 35 years of experience in the manufacturing of ASA and ASA derivatives, Bercen offers strong research & development, analytics and production resources. Let us create a custom solution for your business!